The Peek-a-Boo boot has modern style with rustic appeal. Crafted with premium leather and designed with intricate lattice cutouts from the scalloped collar down to the snip toe. The shaft allows the design to truly show itself. 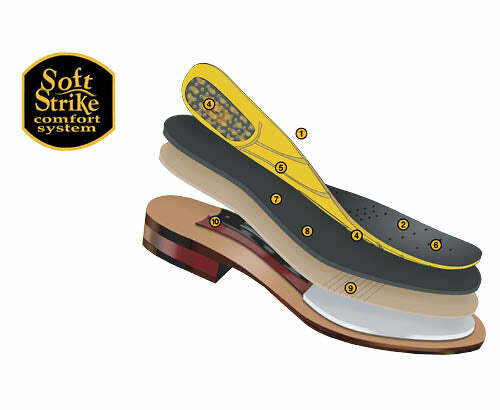 Comes with a Removable Soft Strike Orthotic.